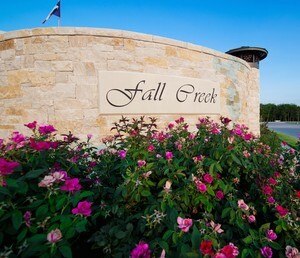 Fall Creek is conveniently located just off Hwy 121 in west Allen. 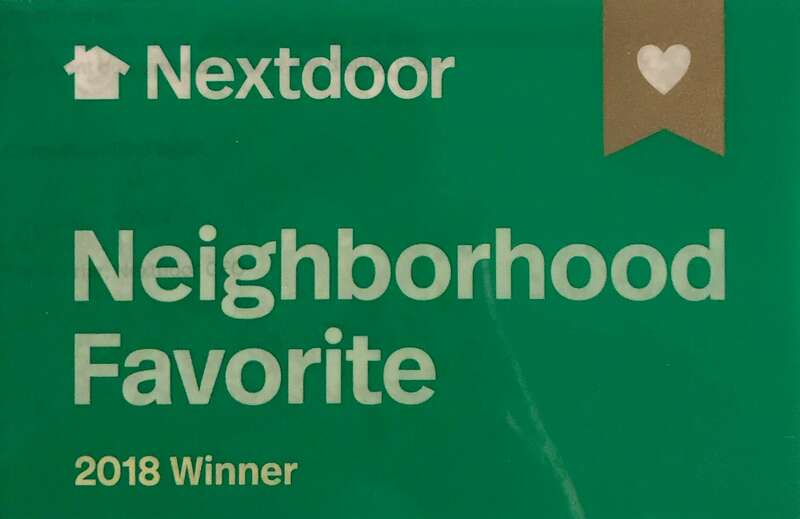 It is one of Allen's newer developments featuring stunning homes. Check out the video overview below and click on the search button to the left to see the complete list of homes for sale in Fall Creek. You can also use the advanced search to obtain results tailor made for you. If you need any assistance please contact me.